Netflix will debut a new live-action interactive series, You vs. Wild, on April 10. In You vs. Wild, viewers join survival expert Bear Grylls on exciting adventures all over the world. Dense jungles, towering mountains, brutal deserts, and mysterious forests await, with tough decisions around every corner. In this groundbreaking interactive adventure series, you make all the decisions and whether or not Bear succeeds or fails is totally up to you. Each episode features an interactive experience with multiple choices, where a user may direct the course of the story. 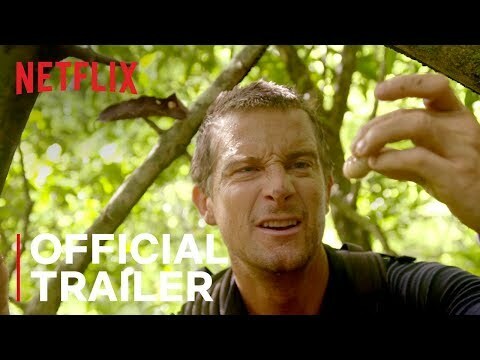 You vs. Wild Season 1 was released on Netflix 10d ago in the US and the UK. Notify me when You vs. Wild Season 1 is available.